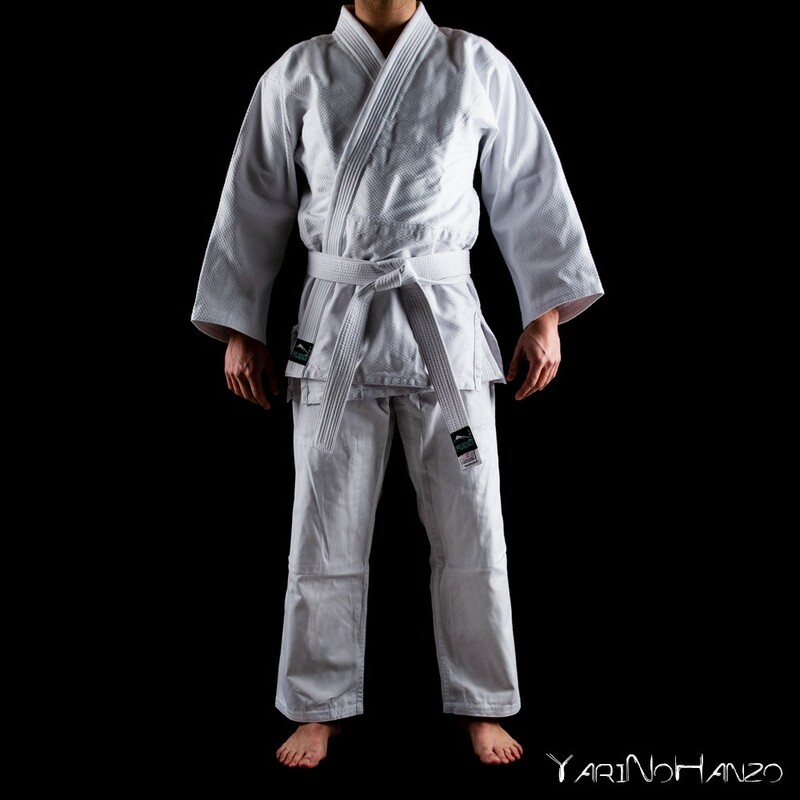 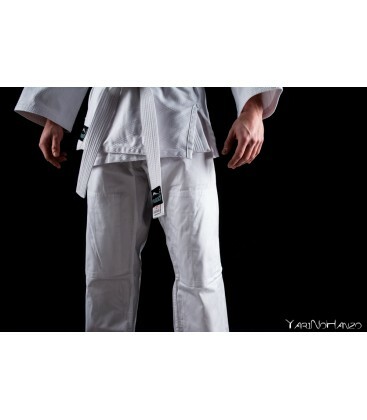 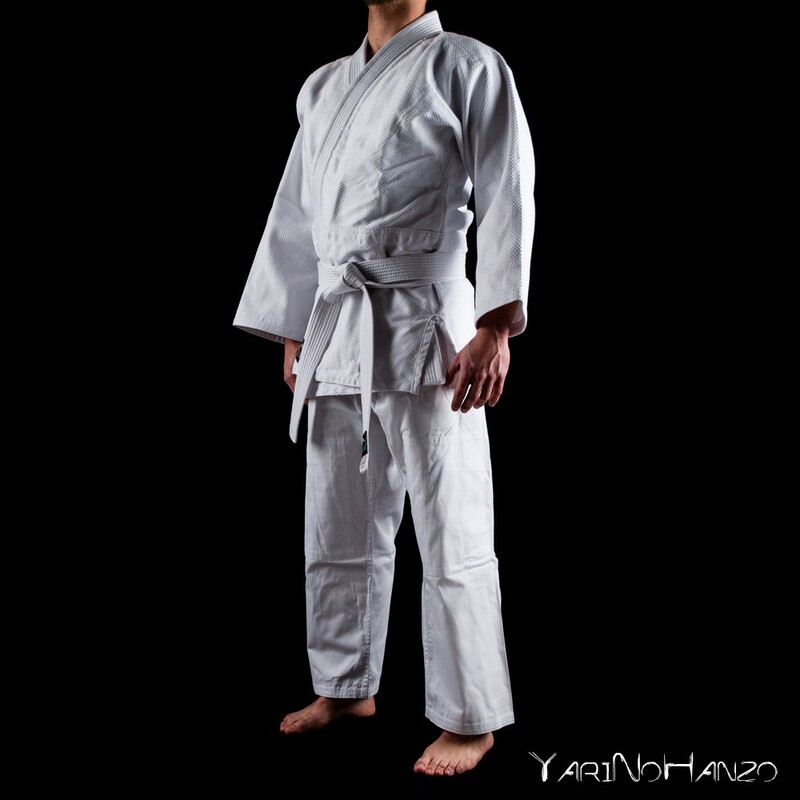 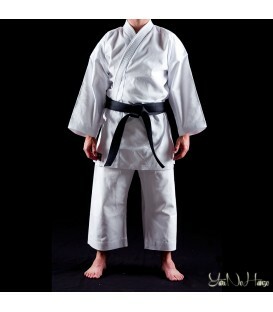 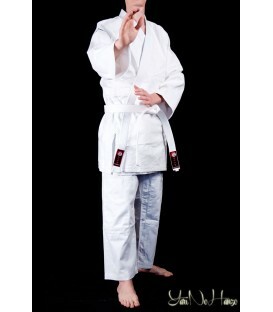 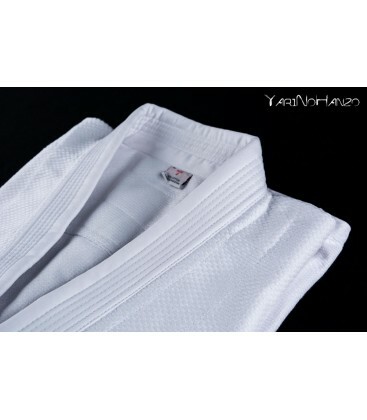 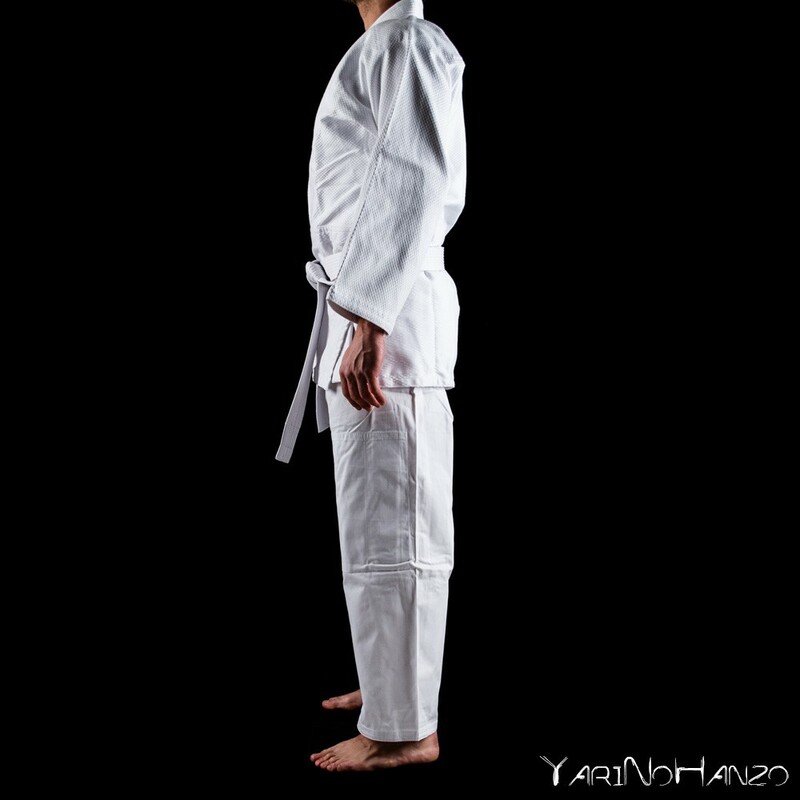 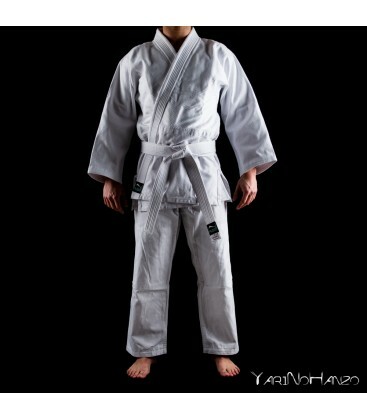 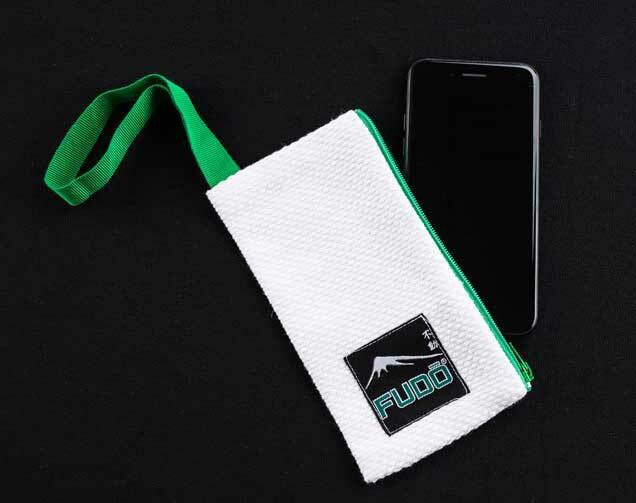 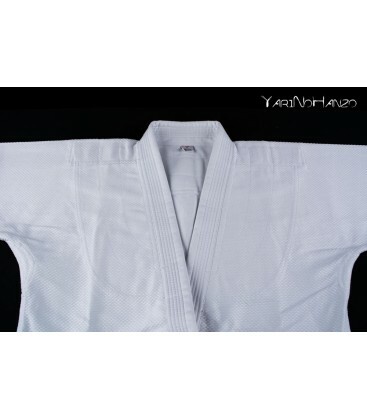 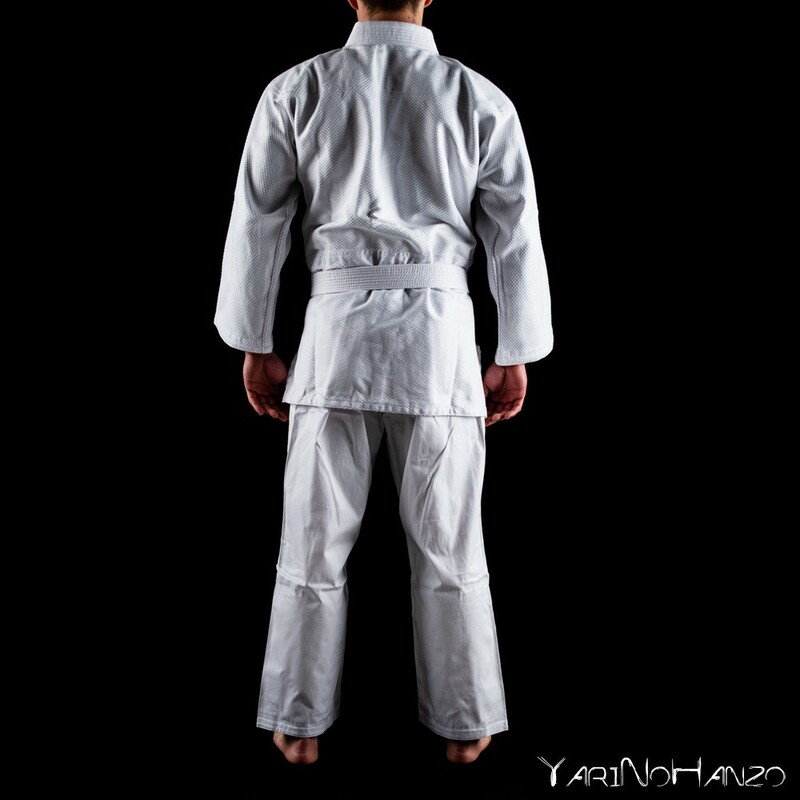 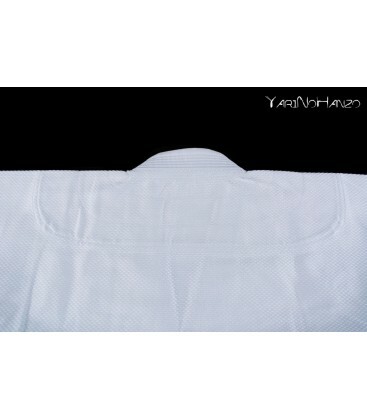 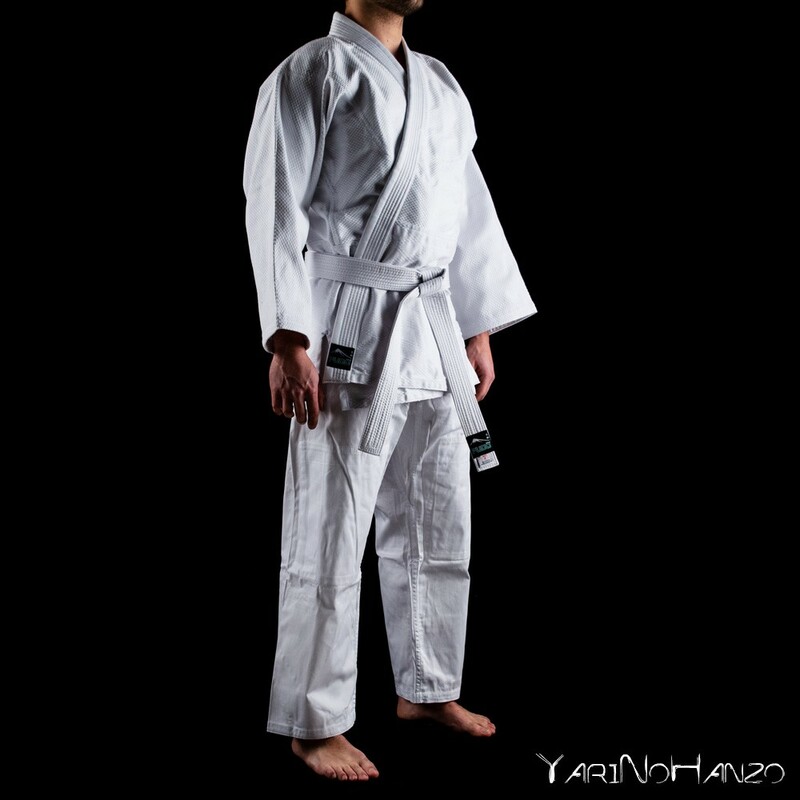 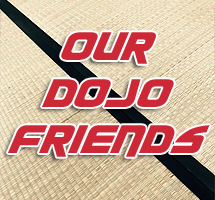 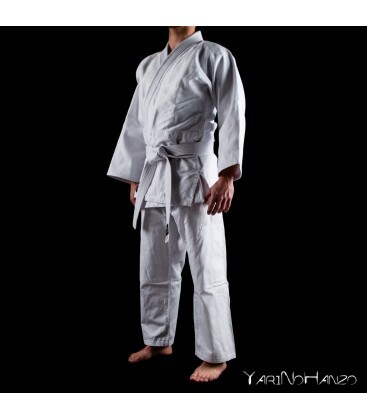 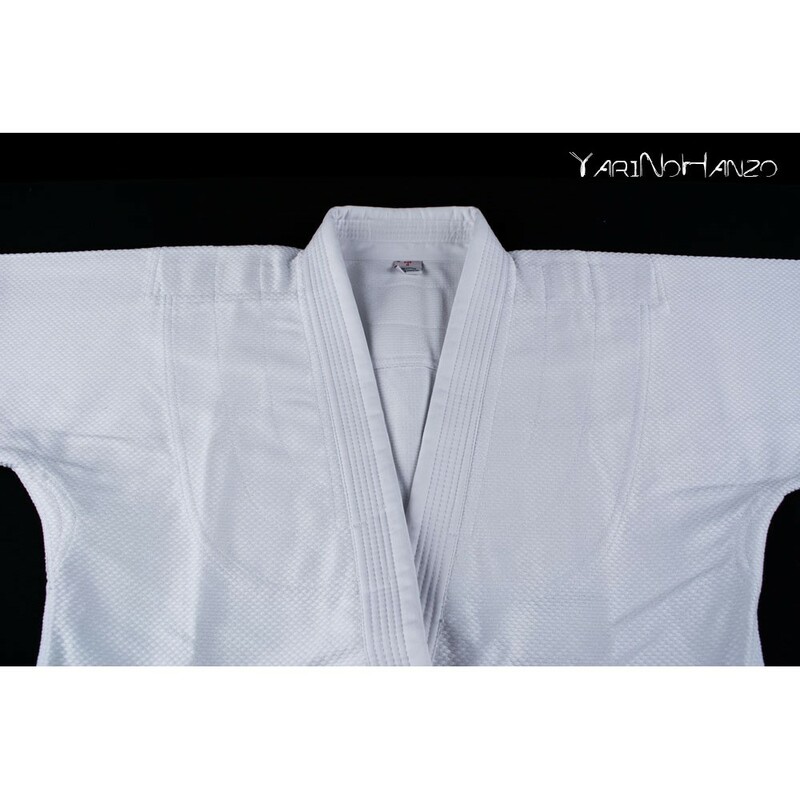 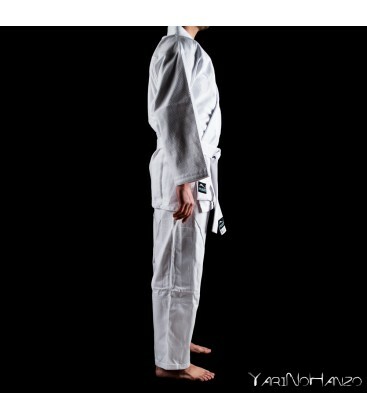 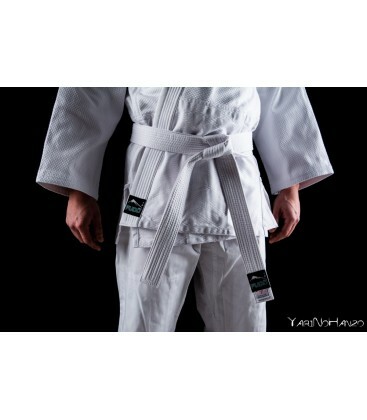 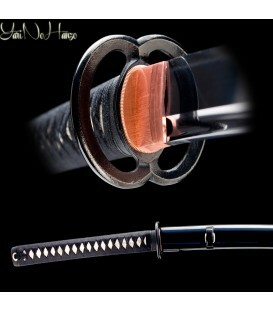 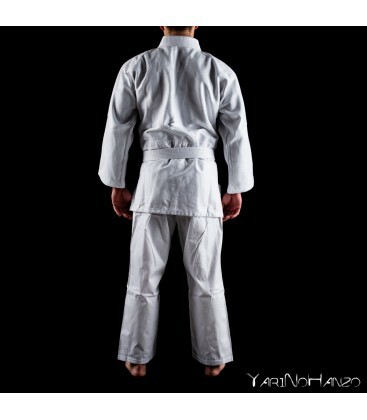 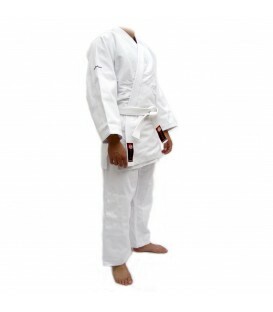 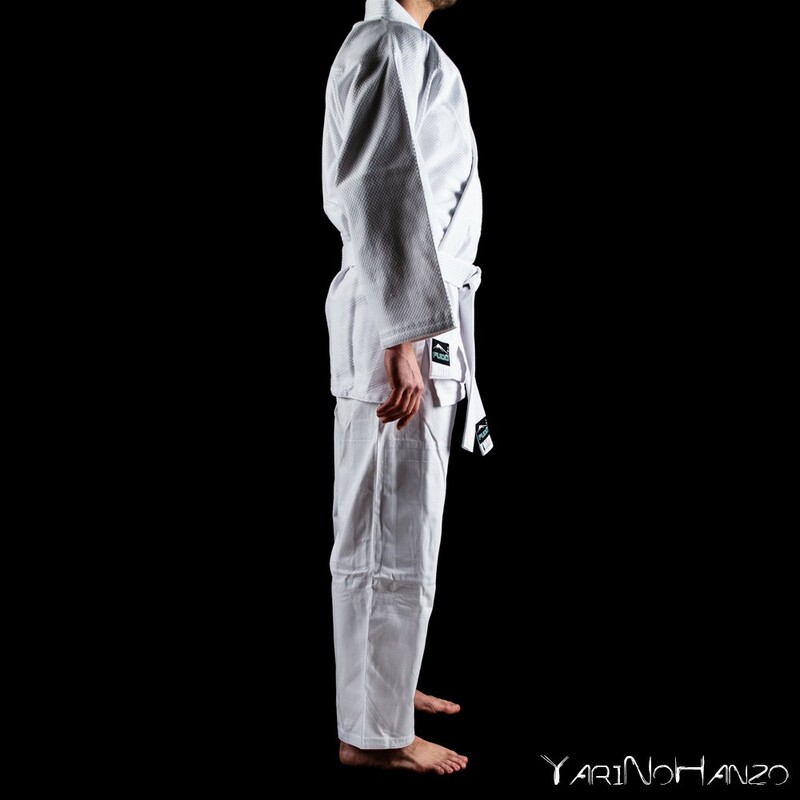 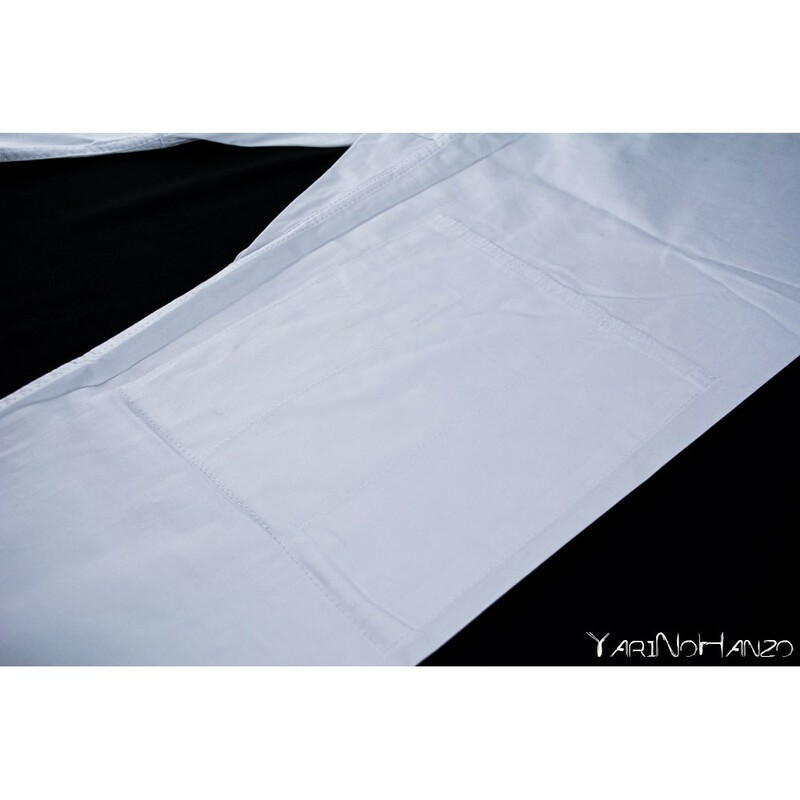 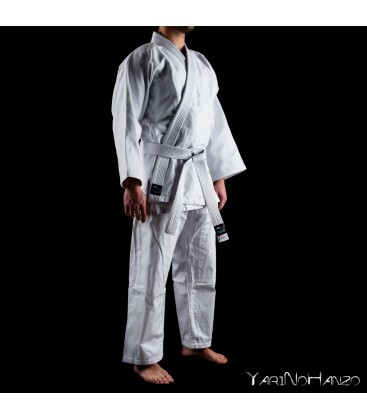 The Judogi Shugyō has been designed for those looking for a very comfortable uniform for the daily practice of Judo. 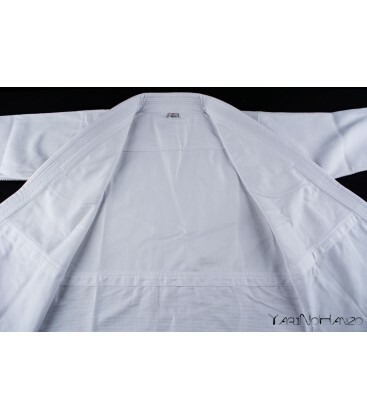 The jacket is made of 100% medium weight cotton (550 gr / m²) - very soft and durable - with reinforced stitching on the front and back and reinforcements on the internal seams. 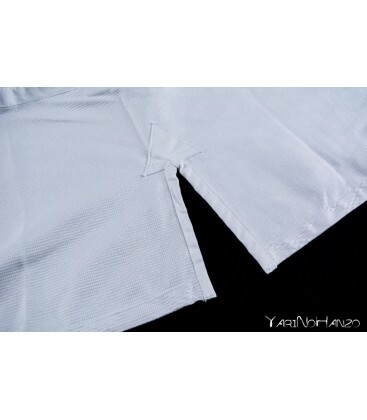 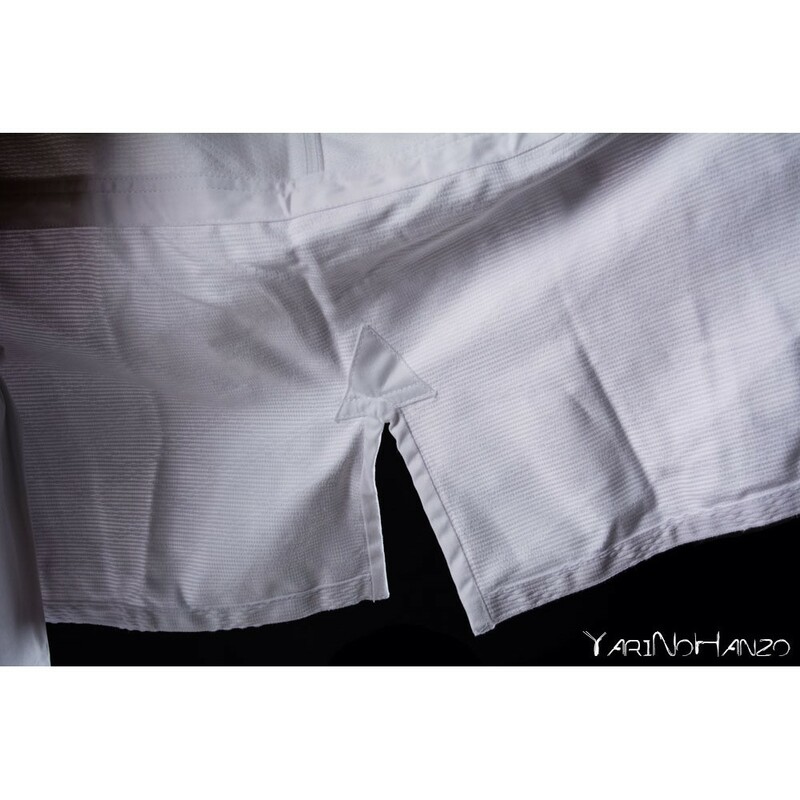 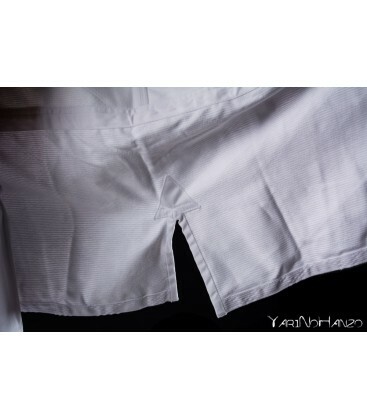 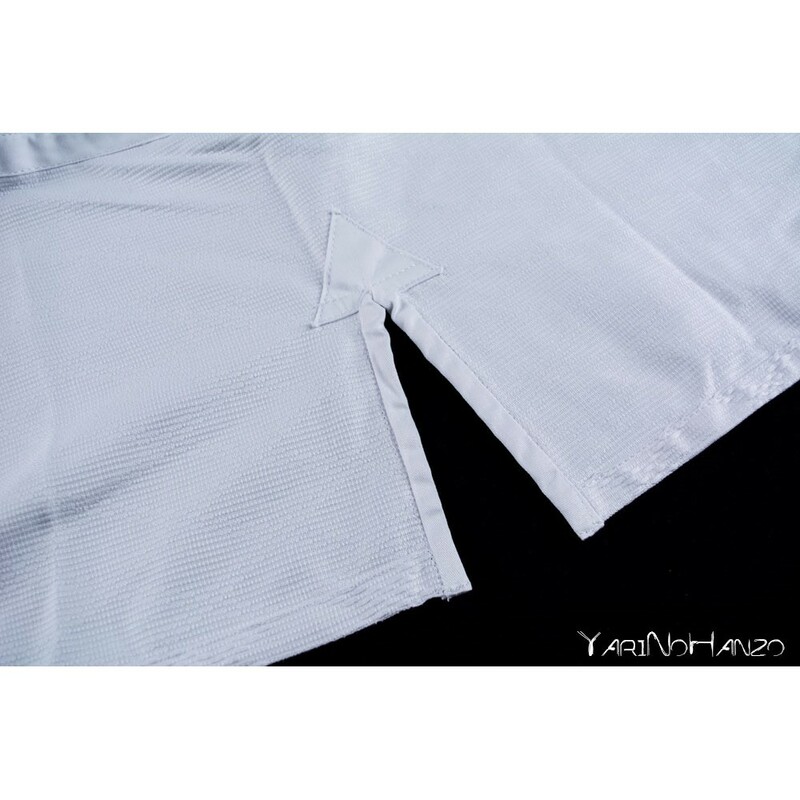 The trousers are made of 100% soft cotton fabric and are reinforced in the knee area. 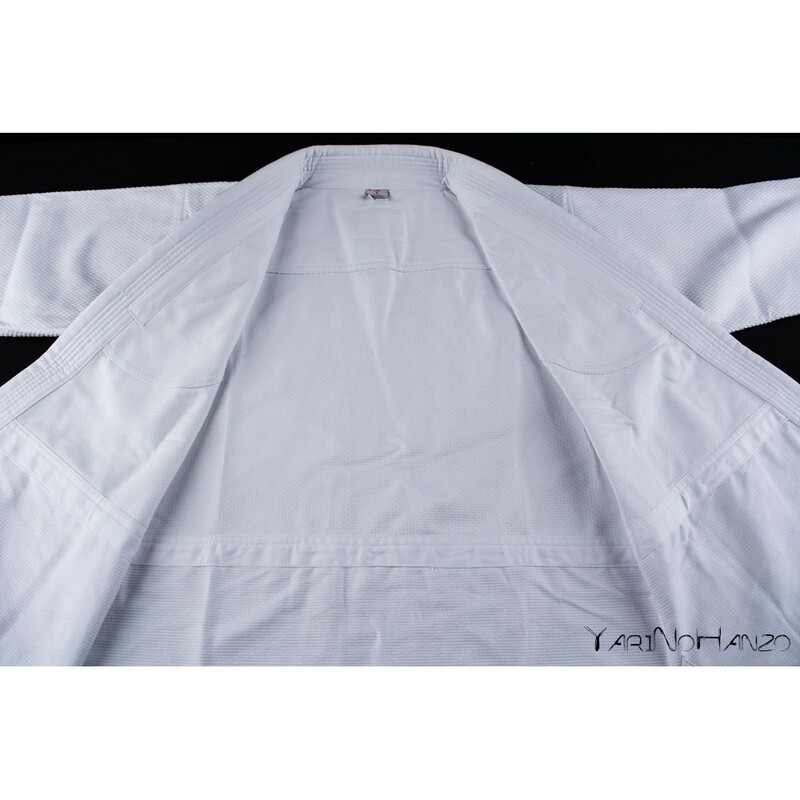 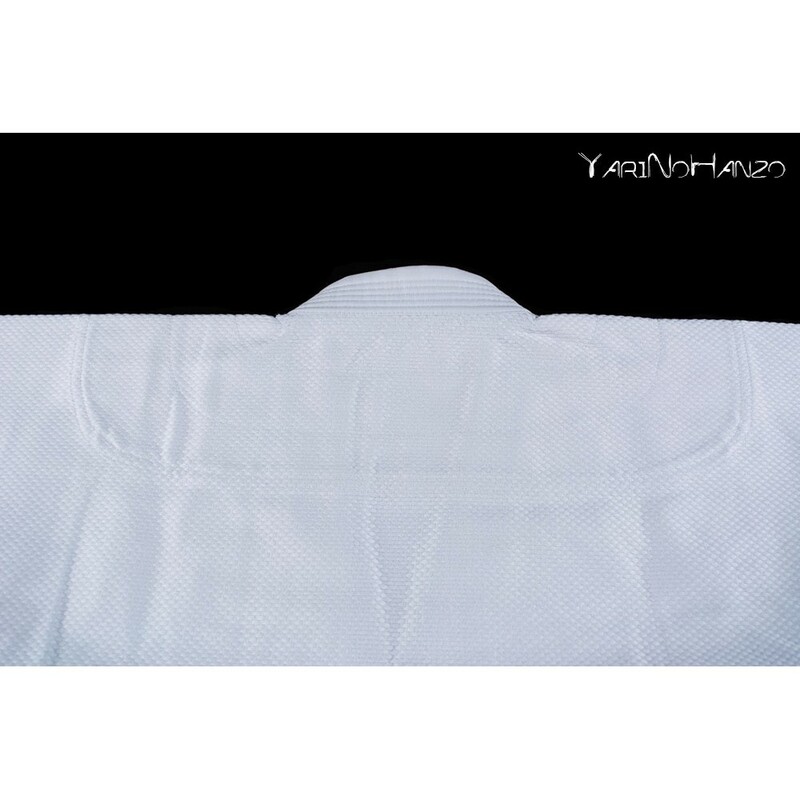 This is a classic cut Judogi with a perfect fit, not too tight nor too loose with an excellent quality / price ratio suitable for both beginners and experts. 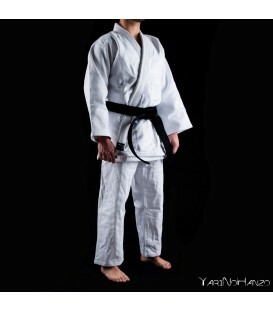 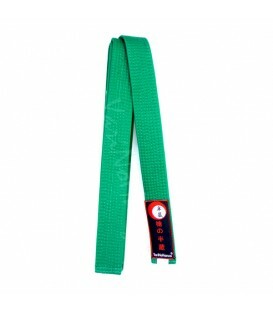 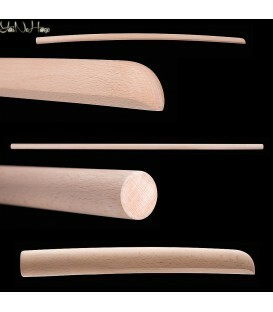 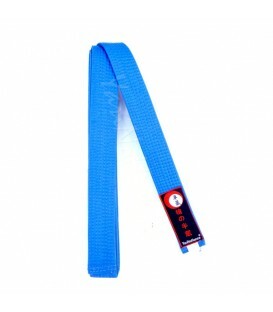 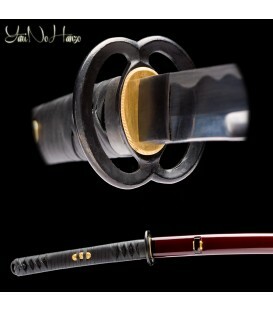 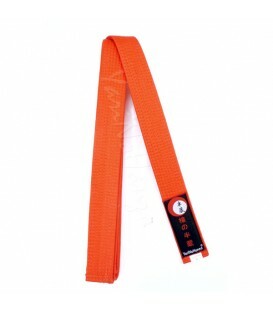 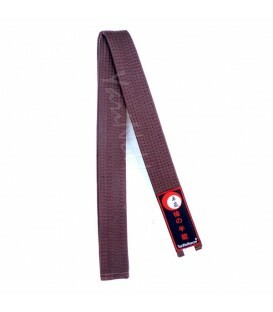 The Judogi Shugyō comes with a white belt.